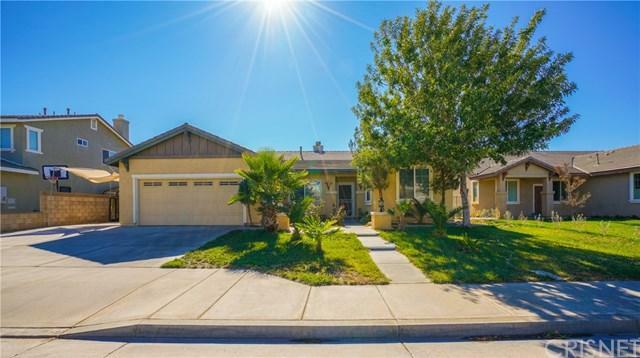 What a wonderful single story located in a great neighborhood without Mello-Roos. 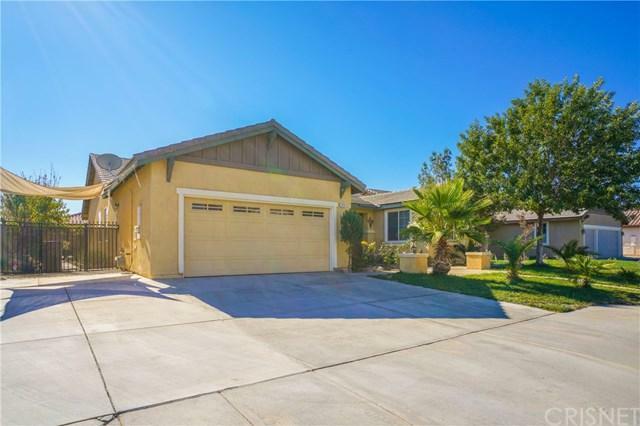 This home was built 2005, features 4bdrm/2bath, over 2000 sq/ft, and possible RV Access. The floor plan of this home is very useful and open concept and allows for personalizing of living arrangements. As you enter there is a wide entry that leads to living spaces that are bright and useful. The kitchen features dark cabinets and granite counter tops. 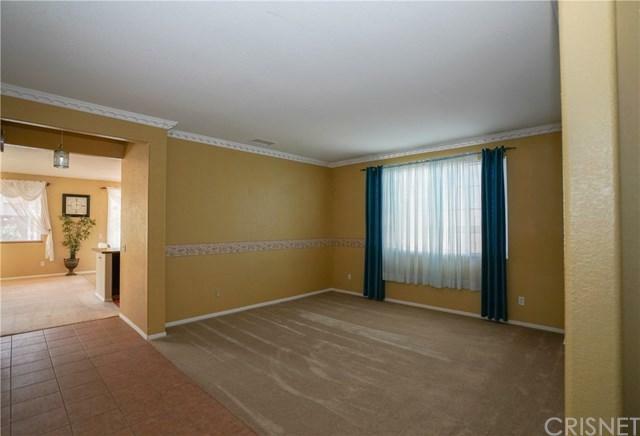 The hallway is wide and leads to large bedrooms with large closets. The backyard is filled with landscaping, nice covered patio and pond. 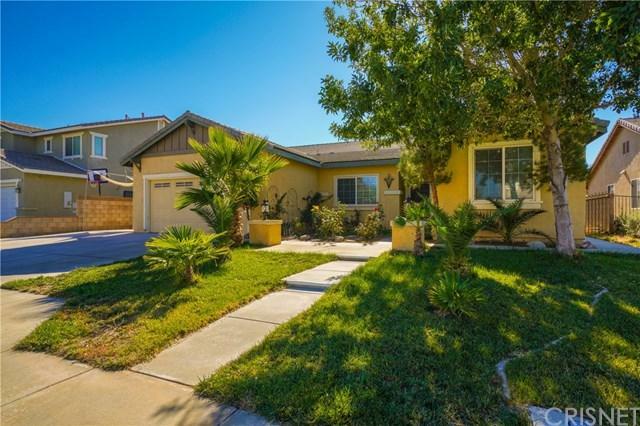 This home is surrounded by great schools included Quartz Hill High School. Look No More Come See This Home Today!